I am stunned that I got the part of Diana, and can only hope that I can give the creatives a good starting point for the musical’s future. I have been working diligently on learning the score and as much of the dialogue as I can so that I have at least a solid foundation to start with since we only have three weeks of rehearsal. I also know that the changes will be daily and numerous during the rehearsal process as well as the performance run. There is no intermission, and I literally never leave the stage as I sing, monologue, and have scenes with three other actors throughout the piece. I will have to draw on my forty plus years as a performer to create a very complex character and it’s actually uncanny how the role of Diana is so very “close to the bone” except that I am not 55 years old (but hope I still look like I am). As I study the character and her inner thoughts and feelings, there is a deep familiarity there. My goal is to have the character touch the audience on an emotional level that they can recognize and appreciate. The story revolves around the day when Apollo 11’s lunar module successfully landed on the moon on July 20th, 1969, and how it powerfully impacts Diana into taking her own “giant leap” into adventures outside of her sheltered life. I was sixteen years old when Neil Armstrong climbed down the ladder to step onto the moon, and remember it like yesterday. 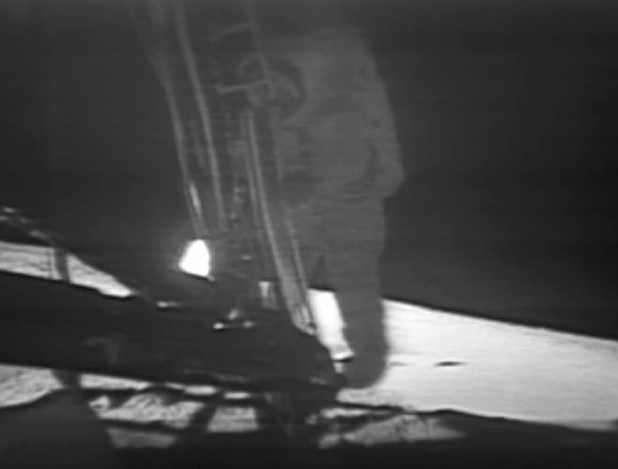 Everyone held their collective breath as we watched that pivotal moment when three astronauts (Armstrong, Buzz Aldrin, and Michael Collins) undertook a courageous journey, and successfully completed a remarkable achievement that will be forever etched in American History. 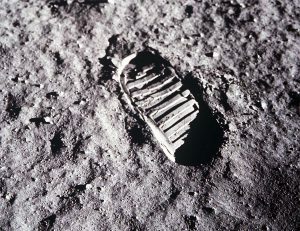 Now I have to prepare my rocket ship for liftoff, but promise to write about my moonwalk experience once I’ve come back from being in orbit for two months.